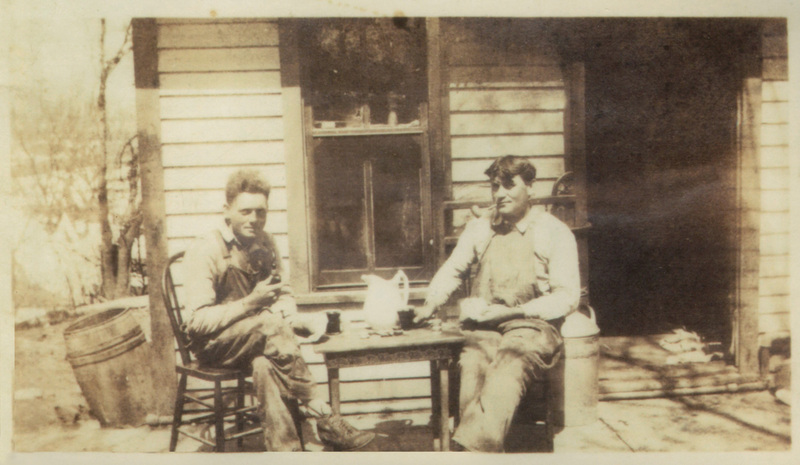 The Quint family has farmed and distilled spirits for generations. In 2005, Jeff Quint founded Cedar Ridge because he believed it was time for Iowa–the number one corn-producing state in the U.S.–to share its homegrown Bourbon Whiskey with the world. Cedar Ridge was the first licensed distillery in Iowa since Prohibition. After releasing its first batch of whiskey in 2010, Cedar Ridge Distillery quickly became a nationally recognized leader in craft spirits, winning multiple awards such as American Distilling Institute’s “2017 Distiller of the Year” or “Best American Craft Whiskey” at the 2016 New York World Spirits Competition. From our coveted Silver Label Single Malt to our multi-award-winning Iowa Bourbon, each bottle of Cedar Ridge whiskey offers the best of authentic Iowa craftsmanship. Iowa is home to the most fertile soil in the world. We’re proud of our reputation as a farming state. Local access to the highest-quality corn on earth helps us craft the finest bourbon you can find.  Explore our product pages to learn all that goes into making each Cedar Ridge whiskey. Managing every step of production, from grain to glass, is how you craft authentic whiskey. Our process is unique, affected by our specific location and even weather. You won’t find the Cedar Ridge taste anywhere else in the world. Below is an overview of what goes into making each sip special. We store and mill our corn and grain on-site from corn that is grown on our own family farm in Winthrop, Iowa. Lautering our mash separates the liquid wort and spent grain. The wort is then fermented and distilled, while the spent grain is hauled off as animal feed for local farmers. Twice distilling our whiskeys to a higher proof, and removing the impurities results in a cleaner, more approachable sipping whiskey. Allowing nature to be our ultimate guide in aging, we transfer the whiskey to barrels, and store them in non-temperature controlled rick house’s. Iowa’s consistently inconsistent weather aids in the expansion and contraction of the barrels, allowing the whiskey to take on the rich aromas and flavors more quickly than in other regions. This being said, Mother Nature takes her cut – at a rate of 18% vs. the industry standard of 12%. If you have any questions about our distilling process, we would love to hear from you. We love our whiskey and we enjoy sharing our craft with others. If you’re ever in the area, we encourage you to stop by for a tour, and see for yourself!